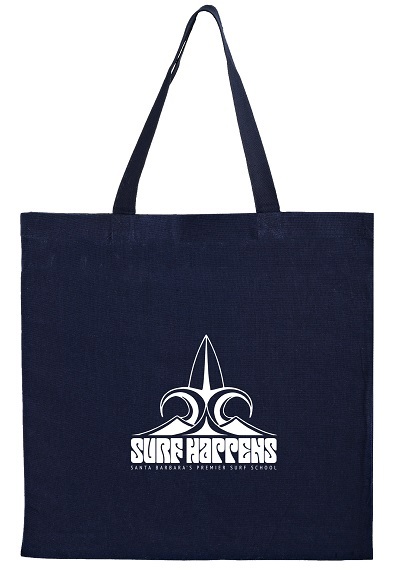 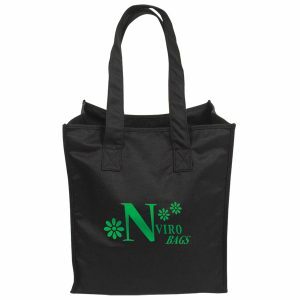 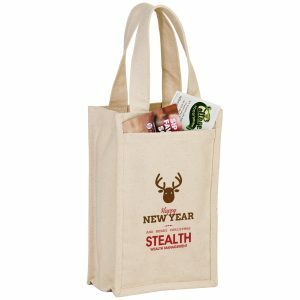 Cotton Canvas Tote Bags are just one of the type of high quality reusable bags we offer here at Custom Green Promos. 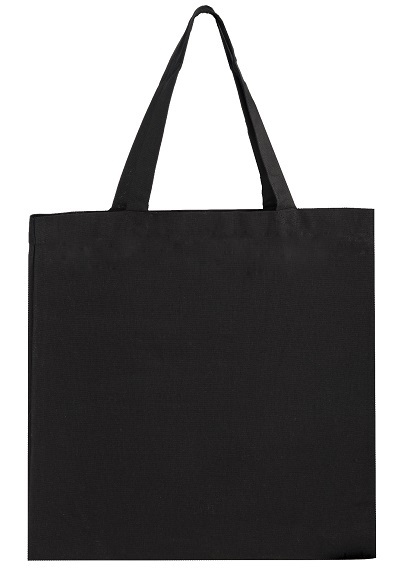 In fact, we have the best selection in the industry. 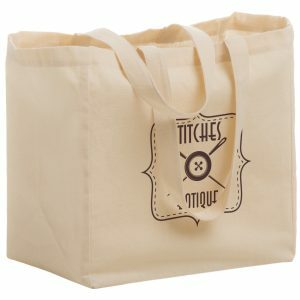 Furthermore, our customer service staff is friendly and available to assist you with your order. 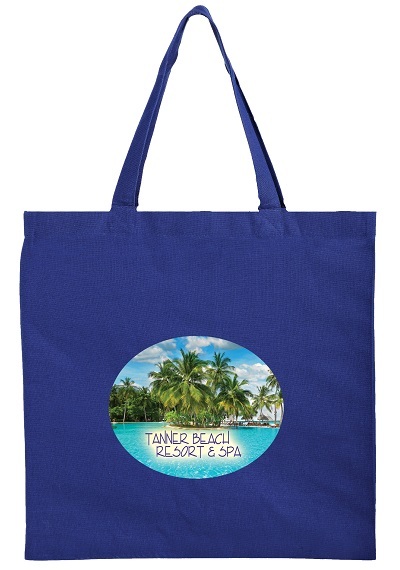 In addition to that, our art department will provide a free proof or mock up with your order. 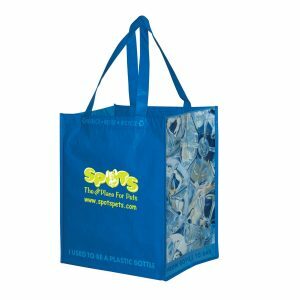 Don’t hesitate to call us today for pricing on green bags.